ATTENTION, BOOKING IN APARTMENTS IS CARRYING OUT OF 3 DAYS !!! 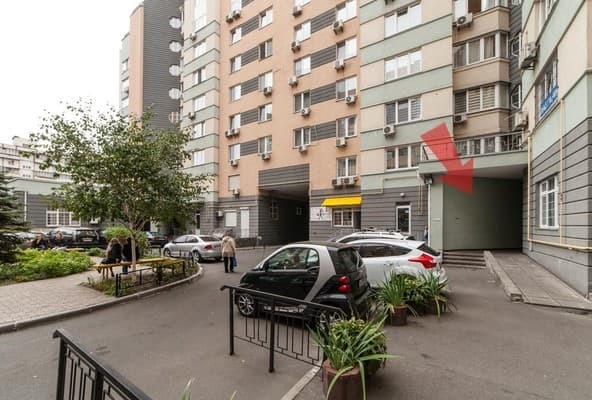 Apartment "Home Comfort at the street. 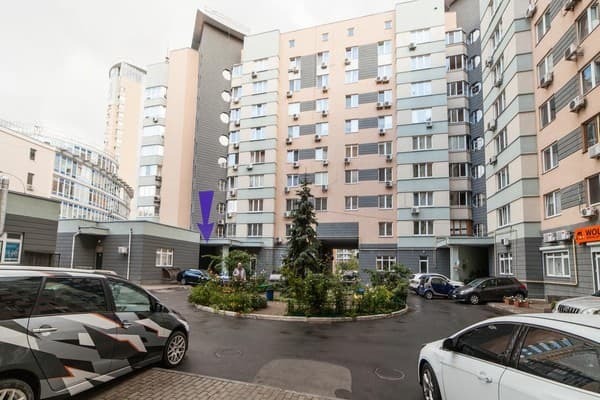 Raisy Okipnoy "are located on the left bank of the Dnieper in 5-10 minutes walk from the metro station" Levoberezhnaya "and the International Exhibition Center (ICC). 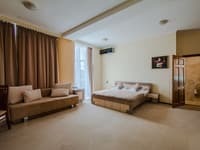 We offer accommodation in cozy apartments with modern renovation, equipped with satellite TV, Wi-Fi access, air conditioning and all the necessary furniture. Each apartment has a kitchen equipped with a stove, oven, electric kettle, microwave, refrigerator and utensils. Near the apartment there are many cafes, restaurants, shopping and entertainment centers, cinemas, supermarkets. 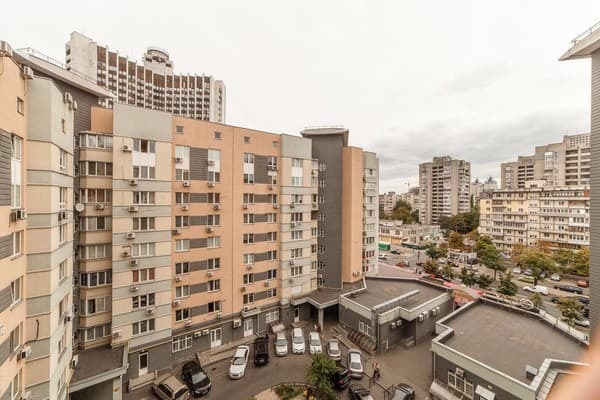 Distance from the apartments "Domashny Uyut on the street. Raisy Okipnoy "to the railway station is 13 km, the bus station - 10 km, the international airport Boryspil - 30 km. 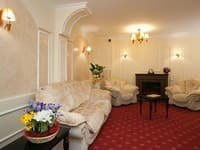 Description of the room: ATTENTION, BOOKING IN APARTMENTS IS CARRYING OUT OF 3 DAYS !!! A spacious and bright studio apartment of 50 sq.m. It is executed in design of country style. The apartment has a double bed and a sitting area with a sofa and a wooden coffee table and chairs. From the kitchen there is an exit to the balcony. 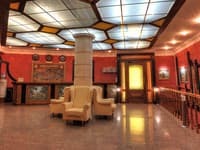 The apartment is located next to the Rusanovskaya embankment, 5 minutes from the station. metro station "Levoberezhnaya" and 10 minutes from the International Exhibition Center. 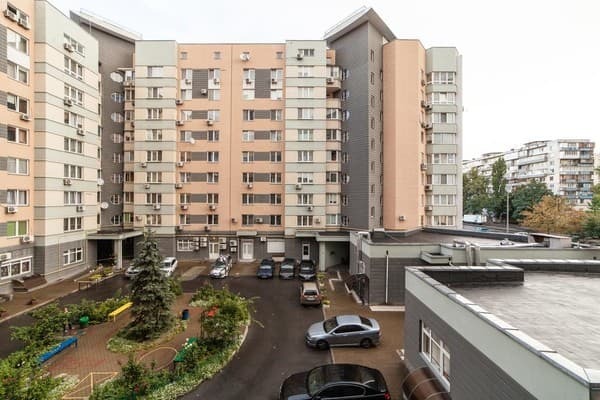 Also, nearby there is a guarded parking, in 10 minutes - supermarkets "Novus" and "Fourchette". It is tasty to eat and have a good time at the Irish pub or restaurant "Tourist", which are 5 minutes away. 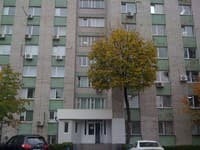 Постельное во время уборки стирают, сушат и гладят в квартире. Кондиционер дует прямо на кровать. Не плохо бы отремонтировать эл.розетки, на одной даже нет защитной решётки, с малыми детьми - опасно! Полотенца с неприятным запахом. Мокрое белье на сушке. Грязный диван. Старые, грязные тапки. Квартира на ул.Раисы Окипной - просто восхитительна! Абсолютное соответствие цены-качества! Предлагали даже трансфер от-до аэропорта, но мне таковой не пригодился, друзья выручили! Все необходимое в квартире есть, и посуда, и моющие средства, и постельное бельё чистое в шкафу нашла с полотенцами. Рядом и заведения и магазины. Метро в 5 минутах (а то и меньеше) ходьбы. Рекомендую!!! Нареканий не появилось! 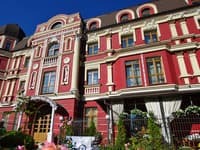 Чудесная, просторная, с интересным дизайном квартира! Children under 5 years are accommodated free of charge without providing extra space. The cost of additional space is 80 UAH. The apartments are located on the street. Raisa Okipnoy in 5-10 minutes walk from the station. Metro "Levoberezhnaya" and the International Exhibition Center (ICC). The distance to the railway station is 13 km, the bus station is 10 km, the international airport Borispol - 30 km. From the railway and bus station is most convenient to go by subway to the station. "Left Bank". From the airport Borispol to the station. Metro station "Borispolskaya" or railway station, then by metro to the station. "Left Bank".